The high power handling and robust construction of the 2226H make it a natural for tour sound and fixed sound reinforcement use, while the low distortion and smooth response make it an ideal choice for critical high level monitoring applications. 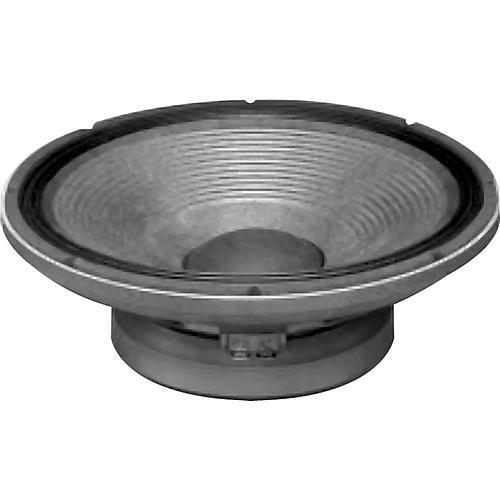 To increase power handling while reducing power compression, JBL engineers created a unique, direct voice coil-to-air heat dissipation method called Vented Gap Cooling. This process pumps air through the magnetic gap and directly over and around the voice coil to provide immediate heat transfer and reduction in operating temperature-a direct improvement in power compression. The 2226H incorporates a SFG (Symmetrical Field Geometry) magnetic structure. Computer-aided magnet optimization and analysis allowed JBL engineers to optimize magnet weight, flux density and reduced distortion. This patented magnet structure offers much of the weight advantage of rare earth magnet structures without their higher cost.